Oakwood, the world leaders in corporate housing and serviced apartments had started operations at Gachibowli, Hyderabad about six months ago. 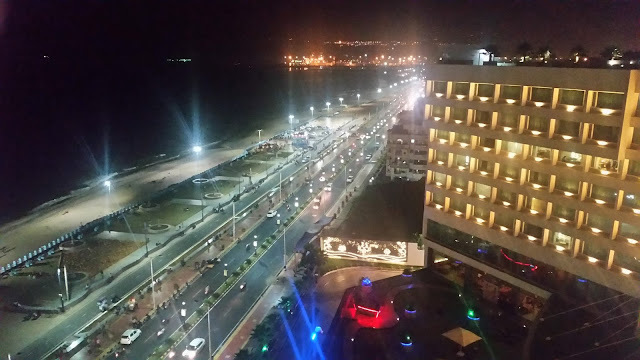 Over a short period, their longer stay options have become very popular especially with visiting professionals from abroad on a stint of a few months, and the property has been reporting extremely high occupancy. Oakleaf, their multi-cuisine restaurant serves Indian, Asian as well as continental cuisine catering not just to the in-house guests but also to corporate parties and walk-in diners. The all-day restaurant is located on the third floor of Oakwood Residence Kapil, and can accommodate about seventy diners at a time with a lounge style seating. Three of us reached around lunchtime to see the lunch buffet already laid out. We did a recce of the buffet which had a nice compact menu of veg and non-veg items as well as salads and desserts. We were told that the restaurant has buffet breakfast and lunch as well as a set menu for dinner. Apart from that a-la-carte offerings are available all the time. We had been invited to sample some of the special items from their menu, and without much delay, we settled down with the Executive Chef of Oakleaf Mr. Brijesh Kumar to try out a set menu designed by him. Chef Brijesh, who has wide experience working for different restaurants all over India, informed us that Oakleaf is a true multi-cuisine place with a range of specialities from all over the world. They try to keep their preparations authentic, and as most of their in-house guests are from Europe and South East Asia, there is a special thrust on oriental as well as continental cuisines. We started our food journey with Prawn Tempura, batter fried prawns with a sweet chilli sauce. 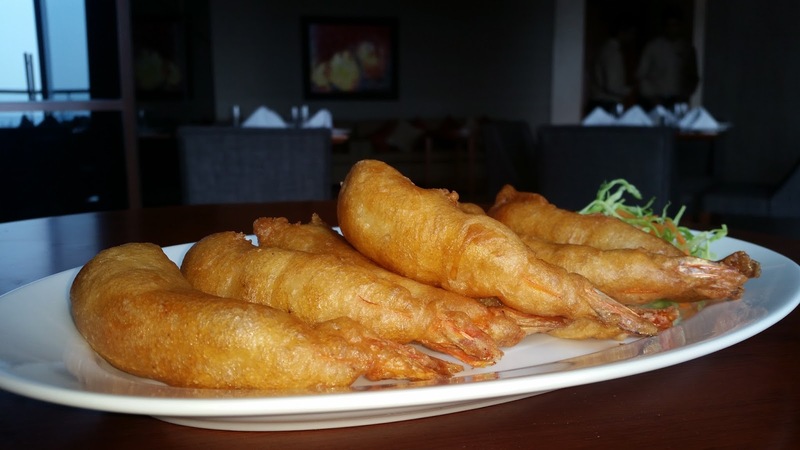 It is difficult to go wrong with this dish, but here it was excellent with a fluffy batter and the prawns cooked just right. Wok Tossed Chilli Fish, an oriental preparation was another one which made a mark, I loved the ginger and chilli based masala which was used in it. 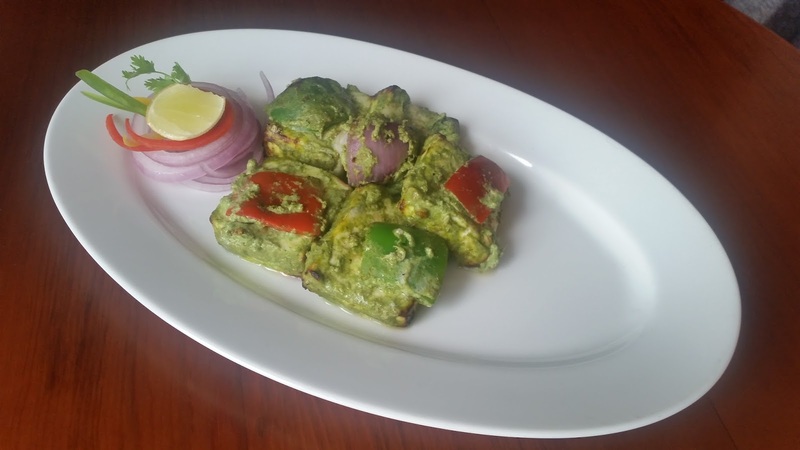 In the vegetarian section Paneer Tikka in a green marinade was quite moist and finger licking good. I love mushrooms and the other item from the tandoor, Bharwan Mushroom Kabab was extremely tasty, the mushrooms were stuffed with a cheese based marinade and grilled. In fact, a special mention has to be made of their tandoori section, all the items from that kitchen both in starters and main courses were simply superb. In the soup section, I would wholeheartedly recommend the Mushroom Cappuccino, a garlic flavoured thick broth topped with cream. Insalata Caprese, tomato slices with egg shaped bocconcini cheese was a salad we tried out. The presentation and taste were both nice. 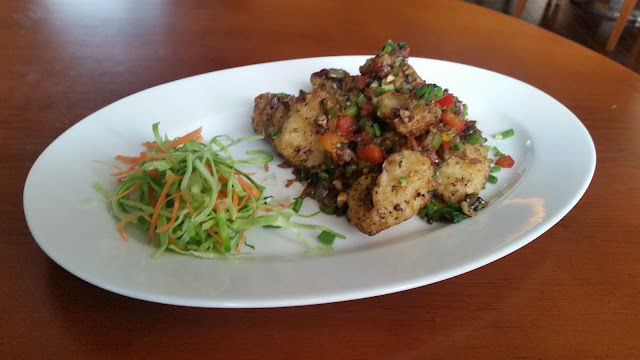 It was time to try out some continental food, and first out of the kitchen was Pan Fried Pomfret with Spicy Bacon and Shrimps. For a seafood lover like me, this was the dish of the day. 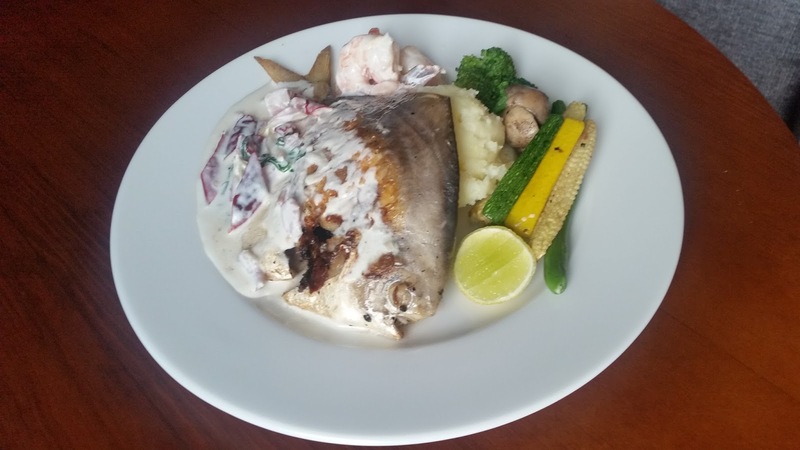 The pomfret and the shrimps were grilled just the right amount and served with mashed potatoes, bacon, select veggies and white sauce. I liked that the seafood items retained their flavour. On the flip side, I would have loved a bit more bacon in it. 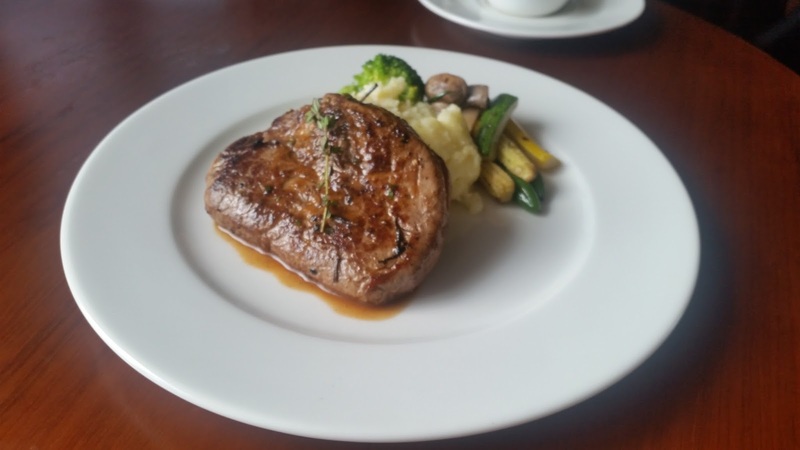 Next up was the tenderloin steak Fillet Mignon served with a red wine based jus. The quality of meat was quite good and the sauce on top was nice. This is another dish to try out here. 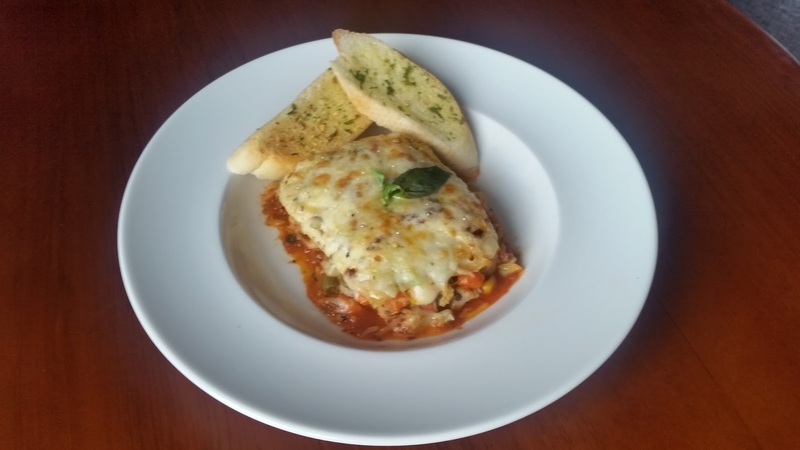 Lasagna Exotica, with layers of vegetables and cheese, was very tempting. One could not help but appreciate the efforts taken in the presentation of the dishes. A couple of main courses from the orient were served after this. Char Kway Teow is a signature dish of the restaurant, a street delicacy from Malaysia prepared with flat rice noodles, prawns, eggs and vegetables. This is a meal by itself with a typical South East Asian soya chilli sauce in it. Gaeng Kiow Wan, the vegetarian Thai yellow curry went brilliantly with the steamed rice served with it. 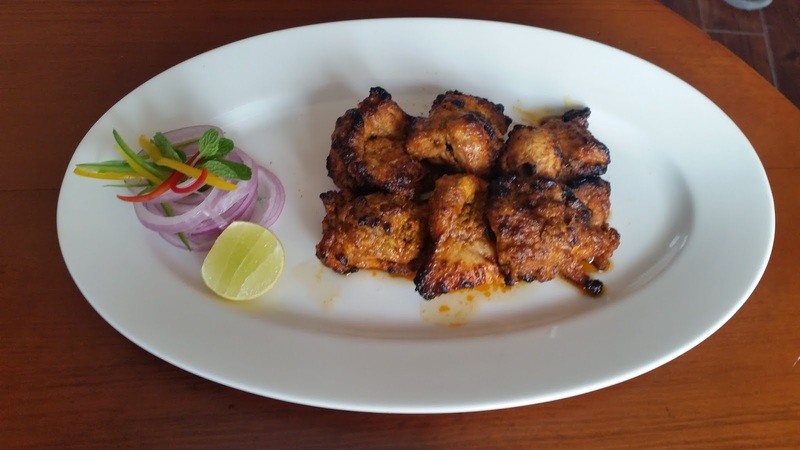 The trail of diverse cuisines continued with Murg Tikka Makhan Methi with naans. This was another dish worth coming back for. The chicken tikka was soft and succulent and the gravy was amazing. 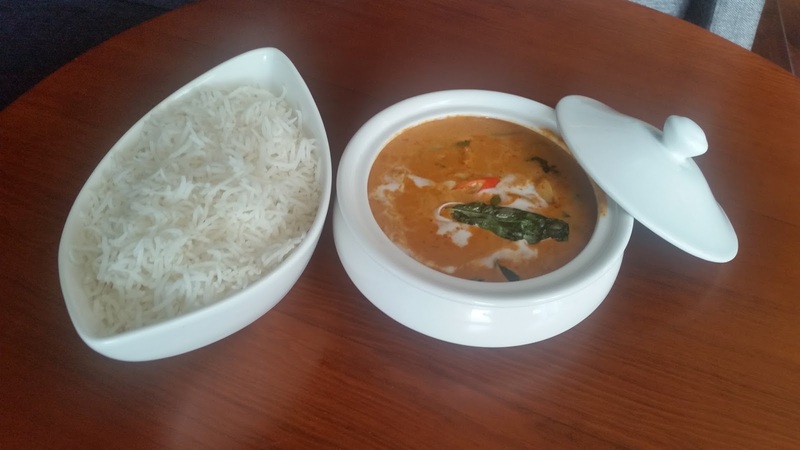 Alleppey Fish Curry with rice captured the flavour from Kerala. Corn Capsicum Kaju was a rich fare for the vegetarians. 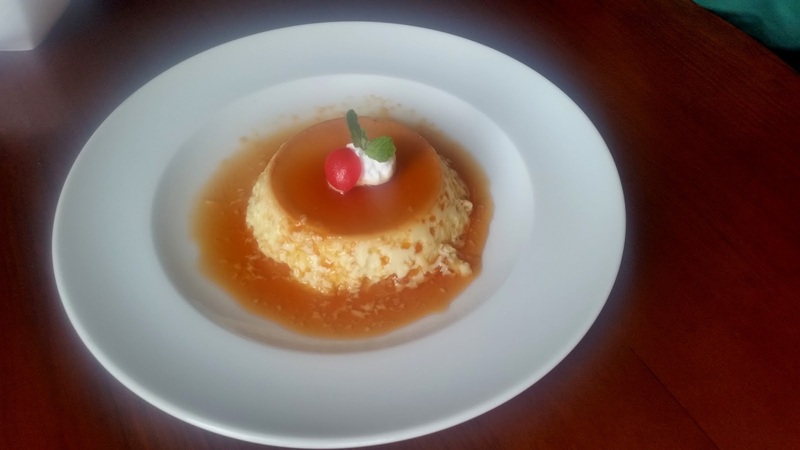 Among the desserts, I loved the Crème Caramel though my friends wanted the caramel sauce to be thicker. I would go back to Oakleaf simply because the variety of dishes they offer. And they did well with many of the dishes. A look at the menu showed up quite a few other interesting dishes such as Prawn A La Grecque (Prawn cooked in white sauce served on a bed of rice), Bhuna Gosht (a favourite recipe of mine) and a Thai Stir Fried Prawns in Red Curry. I will try them on my next visit. 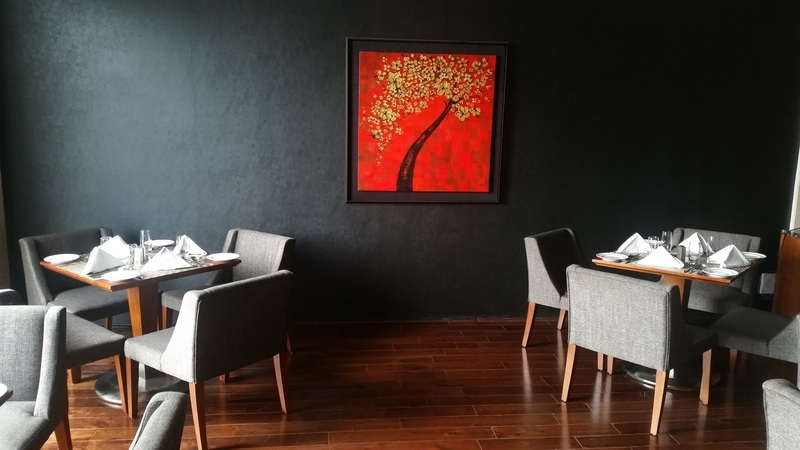 A meal for two should be around Rs 1600. The buffet for lunch is around Rs 600. As you have written, the varieties in food look very attractive.